Charities could soon be able to access the Government's rosters of comms agencies, PRWeek can reveal. 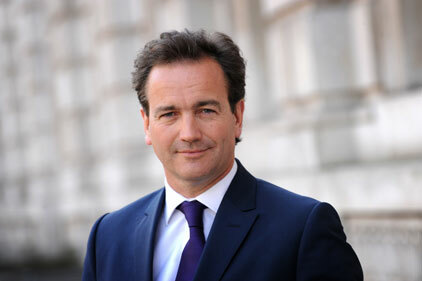 Earlier this month, minister for civil society Nick Hurd stated that talks are under way to allow the voluntary sector to use the Government’s central buying system. In an interview with PR Week’s sister title Third Sector, Hurd said the Cabinet Office had held talks with voluntary sector umbrella bodies about setting up a mutual or co-operative that would buy goods and services for the sector such as stationery, energy and professional services, using the Government’s central buying office. The Cabinet Office has now confirmed that comms services could be included within that offering, such as agencies on the COI’s roster. A Cabinet Office spokesman said: ‘They could potentially use our comms services. We’re in the early days of the discussion. We’ve made an offer to voluntary sector groups. Hurd said the voluntary sector’s umbrella bodies were keen on the idea. The news comes as the Government considers former permanent secretary for government comms Matt Tee’s proposals to abolish the COI and replace it with a ‘Government Communication Centre’, to save £50m per year in staff costs.